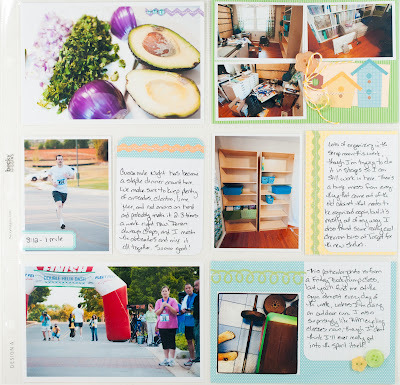 Wow, I love Melissa's work, I've been following her blog for a few years now and I'm always inspired, love her take on Project Life and was glad to see a few pages featured here. Left a comment on her mason jar project - so creative! I love Melissa's work. I just left her a comment on her Doodlebug post. I love her work, great layouts! I just left her a nice comment, thanks for the giveaway opp! I went and joined her site she has some awesome projects! Love the layouts!! I left a comment and subscribed to Melissa's blog. Love her work! I love Melissa's work. I just left her a comment on her Doodlebug post. Thanks for the chance to win!!! 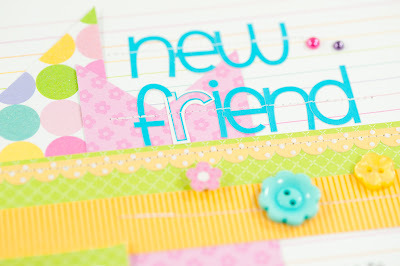 I've subscribed to Melissa's blog via GFC... that is one talented gal! Gorgeous job Melissa! My favorite one is definitely the purple background! Gorgeous! Back from Melissa's blog. Fun project. Following her blog now, glad I discovered it! Love her layouts and her sense of humor! Back from Melissa's blog. I'm a follower and she's great! Thank you for sending me to Melissa's blog, she has some cute stuff there! I had not heard of her before today...great guest designer! I am now a follower of Melissa, I love her projects! I also commented on the mason jar project. Went over to Melissa's and left a comment... her projects are so fun and cheerful. Thanks for the chance to win. I left a comment at Melissa's blog! She did an awesome job, they're beautiful! I left Melissa a comment! Thanks for the inspiration! Have been subscribing to Melissa's blog for around a year - I love it that I can find geekiness and scrappy goodness on the one blog! I left Melissa a comment on her blog. I left Melissa a comment, thanks!! I left Melissa a comment. I sure would love to win the supplies!! Left her some comment love. 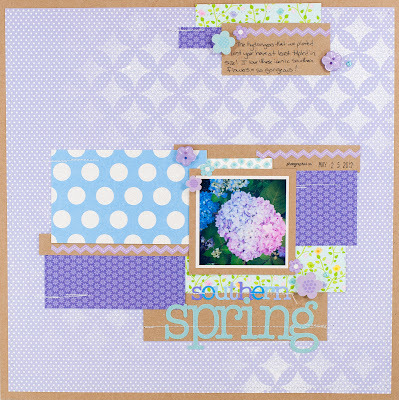 Love me some Doodlebug goodies!!! I subscribed to Melissa's blog with Google Friend Connect and tried to leave a comment but couldn't. I just love her fun little mini book! Thanks for introducing me to another fabulous blog! I left Melissa a comment. Great choice of guest designer today! She's super talented! I made sure and told her so on her blog!! Left a comment *and* clicked to follow her site. :) Great little pages! 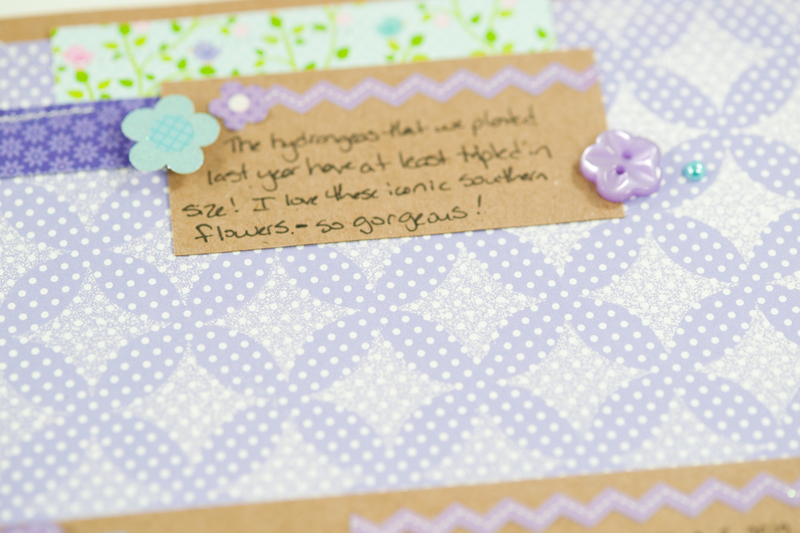 I have commented on Melissa's blog =) Thanks for a chance to win! I left a comment on Melissa's blog. She does gorgeous work! super cute layouts! I went to Melissa's blog and left her a comment. I left Melissa a comment...I already subscribe to her blog! I just love these LO's! The details are amazing! 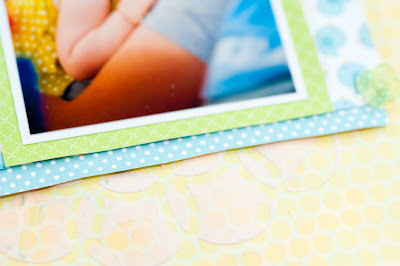 I especially love those trees, paper, pearls, buttons, and patterned papers!!! Love these projects! Just left some love on Melissa's blog! 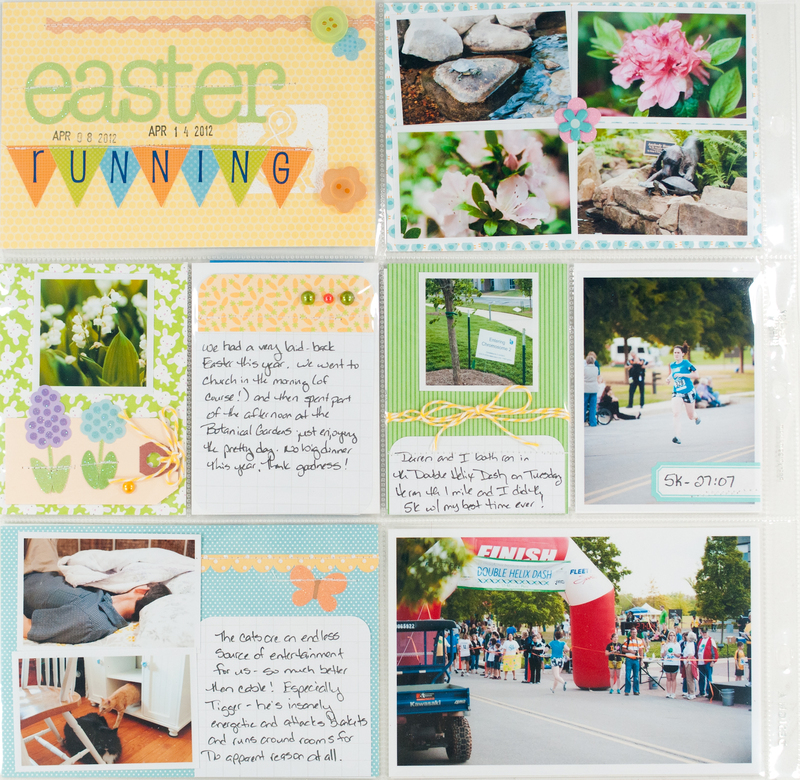 Loved these layouts, especially the Easter Layout which used so many pictures. Also the button embellishments are so cute. I just used up my supply of them today. Commented on Melissa's blog, too! Glad you featured Melissa, she really is fabulous. I've subscribed to her blog for a while now, and get great inspiration from it. Thanks for the chance. Now following Melissa via email. Thanks for sharing her creativity! And it's definitely pin-worthy! Going to do that now! 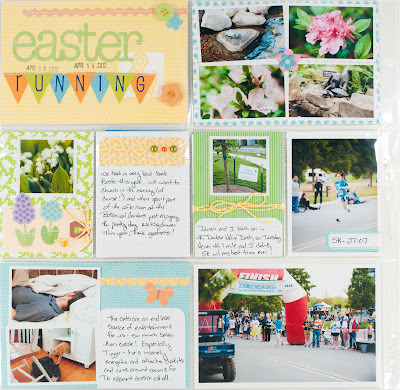 Melissa's blog is a favorite of mine! Thanks! i left melissa a comment on her blog! great inspiration! Love Melissa's style, have left her a comment. Wonderful work with those sweet papers. I subscribed! What a great blog! I am already a follower to Scrappy Jedi! I love the layouts above and her work! I love her great work! thanks for the inspiration! Wow, I liked Melissa's space so much, I almost forgot to come back and tell you that I liked it!!! Beautiful layouts! I left a message for Melissa. So Beautiful. I left a comment for Melissa. Who is the winner?????????? where are the winners posted?? I'd love to know if I won or would love to congratulate whom ever did. : ) Can anyone help?